Visit the Bar’s Legislative Activity page to stay informed during the 2019 session from March 5- May 3. Information includes legislative links and a Master List of Legislative Positions. 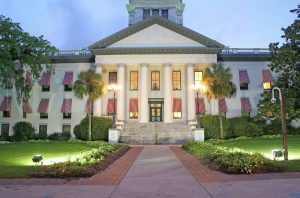 Read the Weekly Legislative Session Updates.